David Payne will start Persan and War Baron in the Champagne Stakes despite their last-start falls. “I had three horses that were racing and none of them finished,” Payne said. “That’s racing. You just take it. Incredibly, it wasn’t the only time Payne has had two runners fall in the same race. 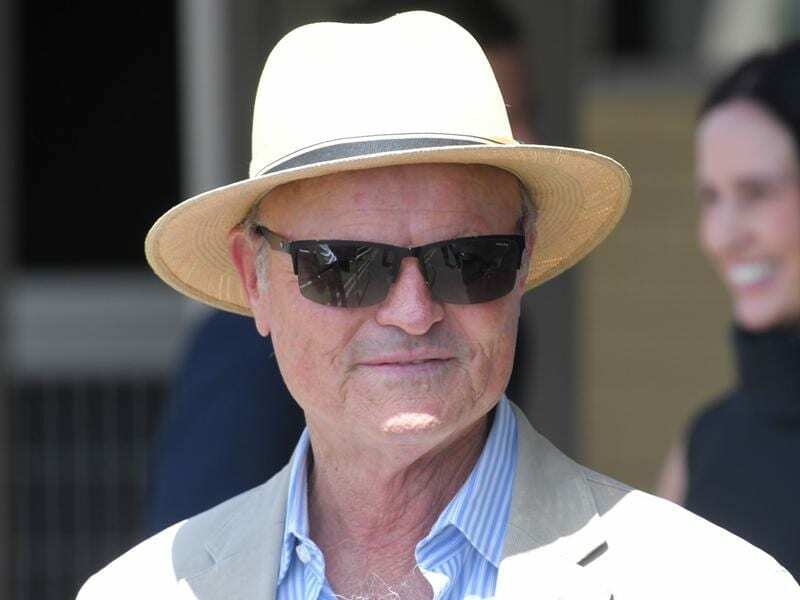 While neither went on to any great heights, Payne is hoping it’s a different scenario for Persan and War Baron who will both back up in the Group One Champagne Stakes (1600m) at Randwick on Saturday. The pair have come through Saturday’s incident – which happened just shy of the winning post – unscathed and significantly, were chiming into the finish of the Kings Of Sydney Sport Mile (1600m). “If I knew they couldn’t be competitive I’d rather keep them (home) but I thought, what the hell, I fancied them both to be in the money last Saturday then that happened,” Payne said. Payne’s pair are among the outsiders of the 12-horse field while the horse who won the Kings Of Sydney Sport Mile, Power Scheme, is a $10 chance.